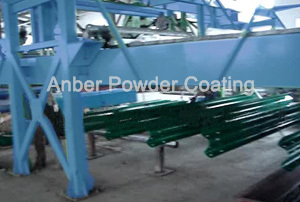 This Powder Coating Line is used to provide an anti-corrosive surface treatment for highway guardrails, guardrail fence, guardrail barrier, highway guardrail fence, highway guardrail barrier. 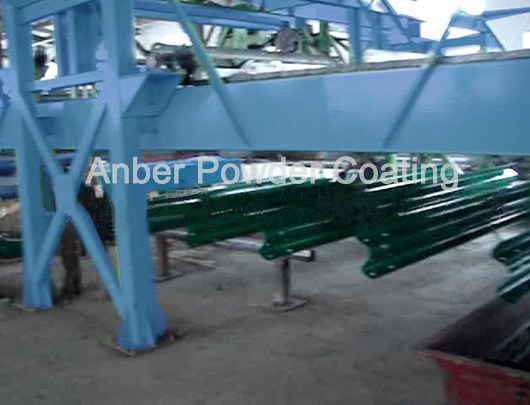 As one kind of safety security, the finished products are great to be fencing for highway, railway, airport and so on. 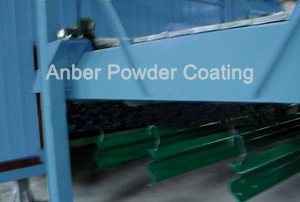 (4) Power supply control equipment, auto program control. 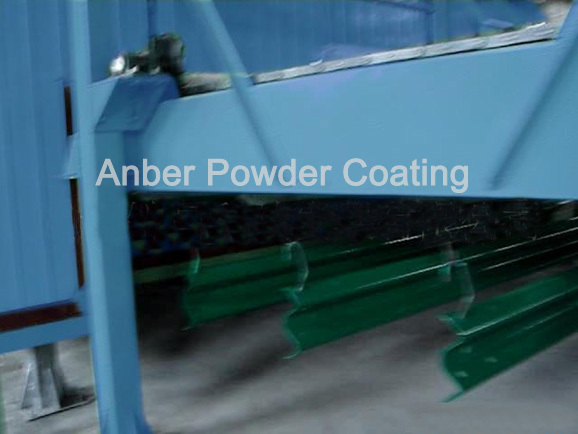 Copyright © 2010-2013 Wuxi anber machine(World Technology Machinery) All rights reserved.